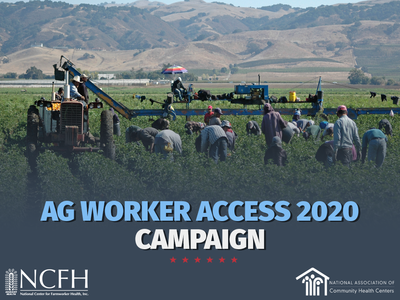 Download and/or print these promotional tools to help spread the word about the campaign! 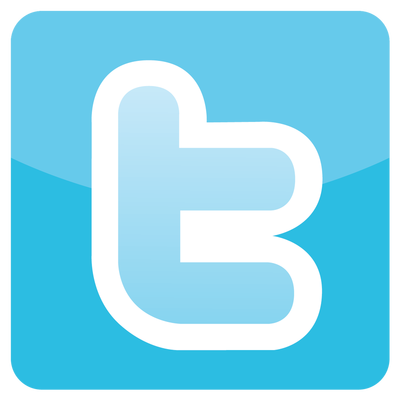 *Please let us know how you are using these tools. 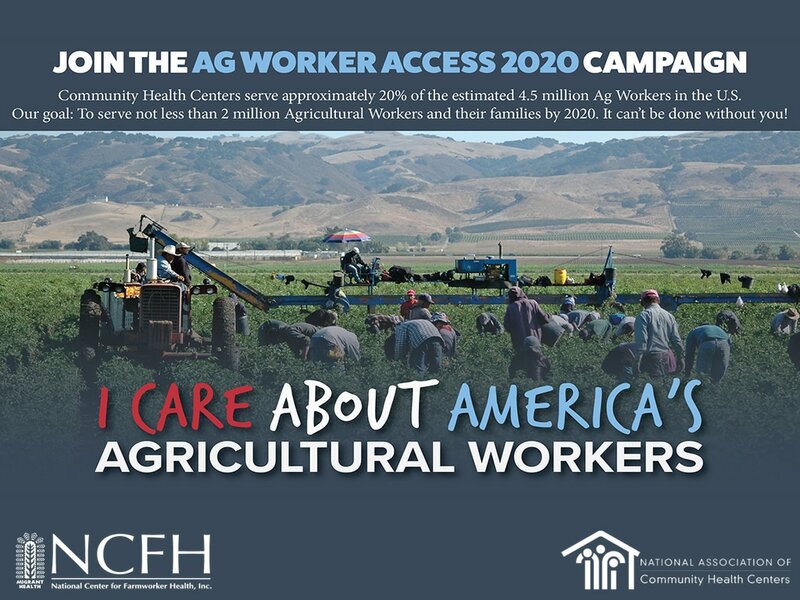 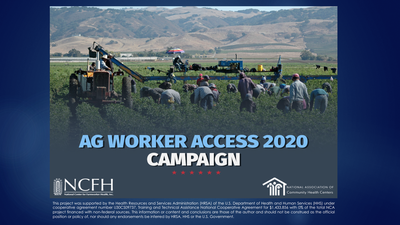 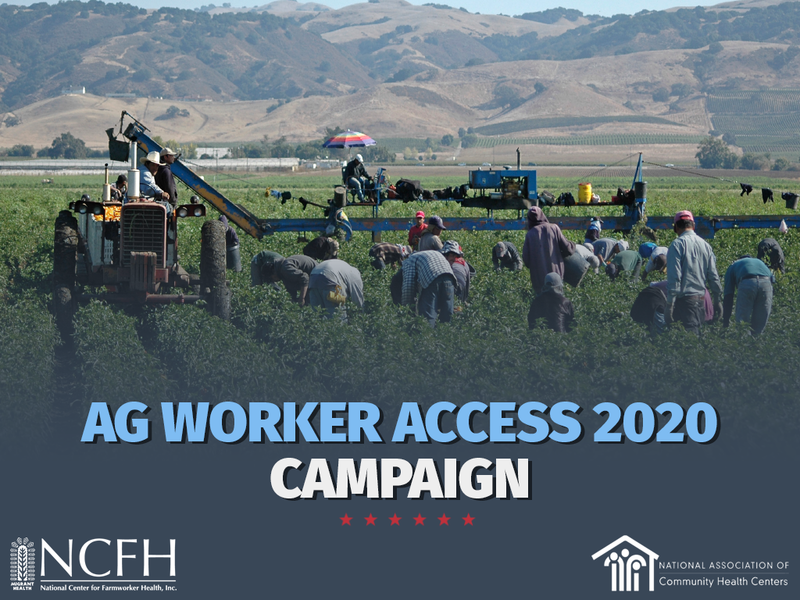 Add the Ag Worker Access 2020 Campaign Facebook Frame to your Profile! 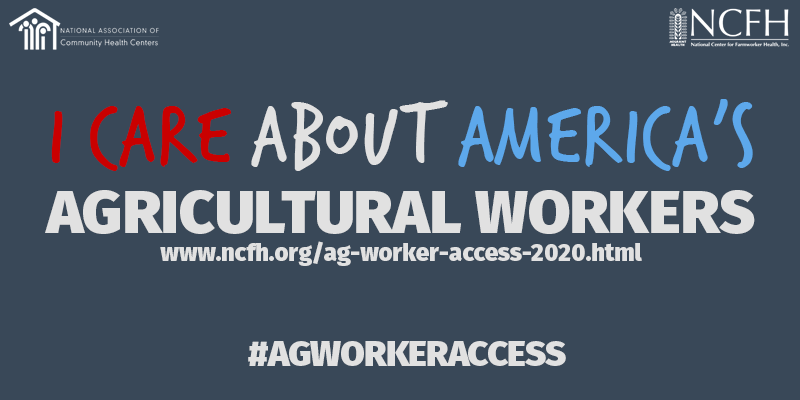 Add these slides to any Powerpoint or Prezi presentation to spark dialogue about Ag Worker Access 2020 or use our prepared presentation. 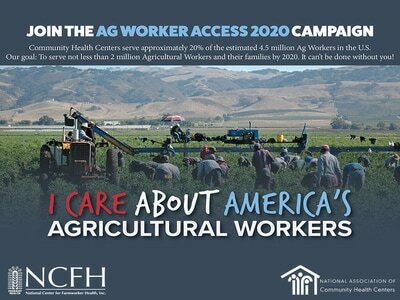 Print these cards to display at your Community Health Center or other office relevant to Ag Worker Access 2020. 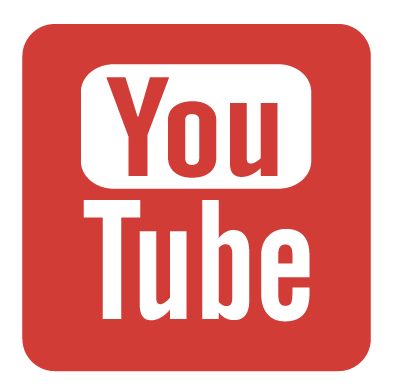 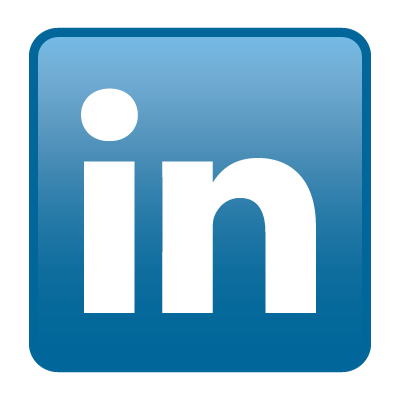 Add these to your website or social media channels. 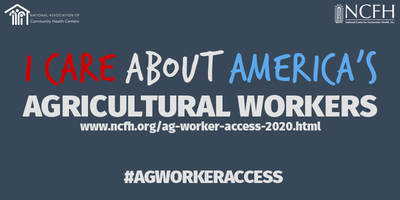 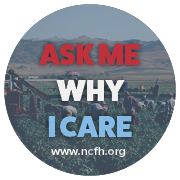 Add these buttons to and link to the Ag Worker Access Webpage on your website!